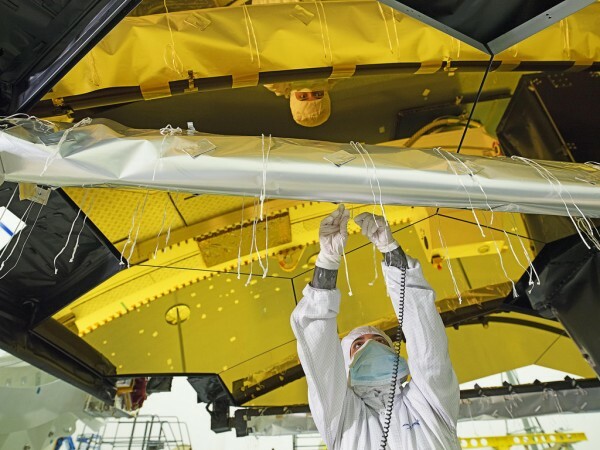 NASA has just announced a further delay for the launch of the James Webb Space Telescope, which is supposed to be the next great observatory of NASA after the Hubble Telescope. The American space agency has informed that it has accepted the recommendations of an independent review of progress toward the launch of the telescope. Now, it appears that Webb will not be launched until March 2021. This holdup would cost another $800 million, add to the existing price tag of the telescope, at $8 billion. 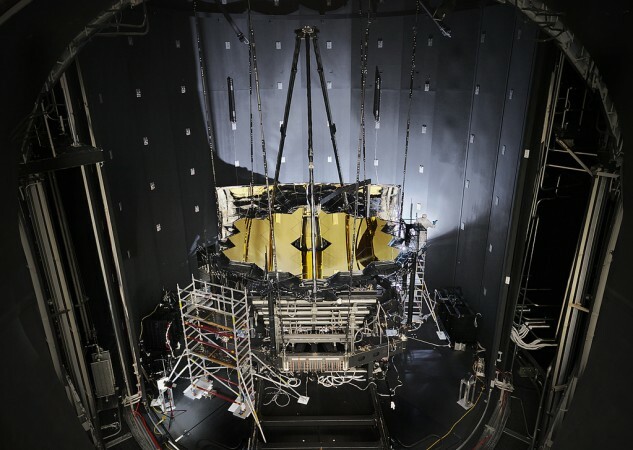 The James Webb Space Telescope is going to be the most complex and advanced imaging hardware that NASA has ever attempted to send to space. It boasts a huge mirror, which will be developed using multiple individual segments. It would also be protected by a sunscreen, which would unfold after the launch. Webb's instruments are supposed to be sensitive to a region of the infrared, which would allow it to capture the image of everything; starting from the first galaxies of the universe to even the atmospheres of the neighboring exoplanets. However, these complexities have caused extensive delays in Webb's launch schedule. Earlier this year, the Government Accountability Office suggested that further delays in its launch procedure were unavoidable. Soon after, NASA reported that the testing of the spacecraft's unfolding has caused some damages in its systems. Following this incident, an independent review board started to give it a new look. Now, finally, the review and also the response of NASA have been released. The board has noted significant disruptions, and has approved some of the 32 recommendations for minimizing future problems. As per the report, the troubles are largely coming from the development work of Northrop Grumman, the American global aerospace and defense technology company, which is constructing the spacecraft as well as its sun protection shield. In one case, the company did not tighten the fasteners for the sunscreen adequately before testing it under simulated launch conditions. More than a dozen of those fasteners popped loose, many of them entered the spacecraft body and the experts have failed to locate two of the fasteners definitively, detailed the report. The chief of the independent review board, Tom Young estimated that instances such as these have only delayed the launch of Webb by at least six months, which would cost around $1 million/day. NASA's Science Mission Directorate Thomas Zurbuchen told the press that he is not happy with the entire situation; though he also said that NASA had oversight, so it takes the responsibility. Did Imran Khan teach these 5 lessons to Pakistan's 2019 World Cup team?